In short, Andy Grammar has nailed it!! 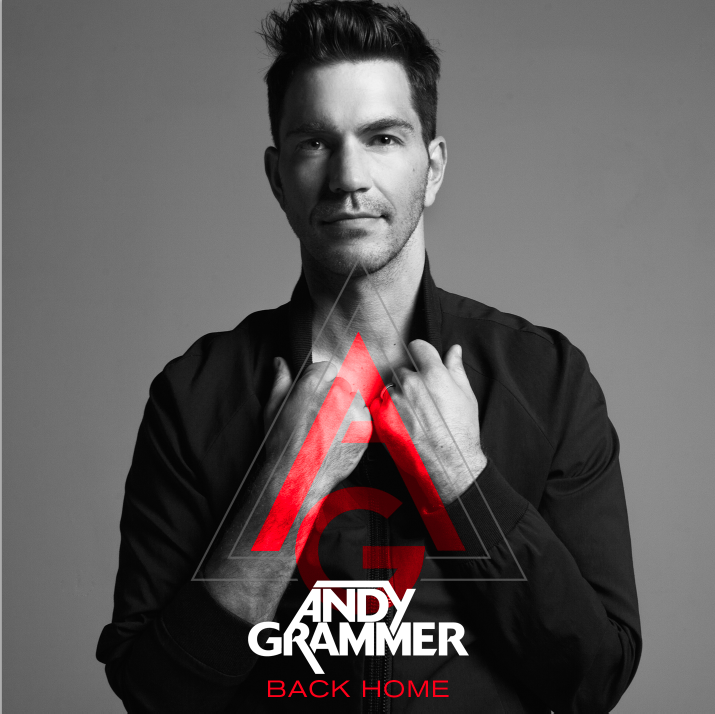 Back Home is the lead single from his second album and what a way to introduce it. Back Home carries the definition of a power chorus - incredibly catchy and powerful with a touch folk, there's an air of Mumford & Sons & Phillip Phillips in this track that works really well. His last album the songs were more pop than anything and if Back Home shows a new direction for Andy, then his second album will be pop/folk fun!! We're really looking forward to the video for Back Home too as his creativity in his videos have been outstanding to-date! Have a listen to Back Home and grab your copy on iTunes now..!